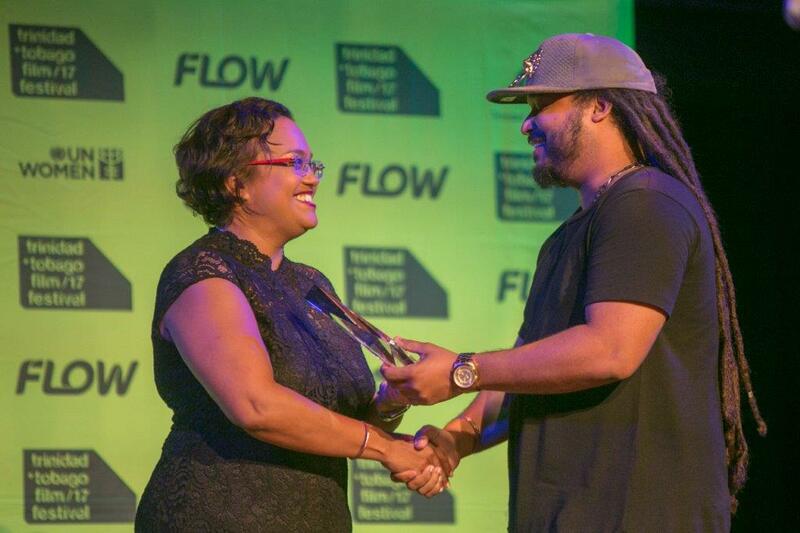 The deadline for Caribbean filmmakers wishing to submit a film for screening at the 13th edition of the trinidad+tobago film festival (tt/ff) is quickly approaching. The Festival team is advising all interested filmmakers to submit by May 14. They have also stated that a rough cut will be considered. The Festival accepts submissions from Caribbean filmmakers, Caribbean filmmakers in the diaspora, and international filmmakers with films from or about the Caribbean or its diaspora. Submissions must have been produced after January 1, 2016. All submissions must be made online, via the tt/ff Visitor Page. There is no submission fee. 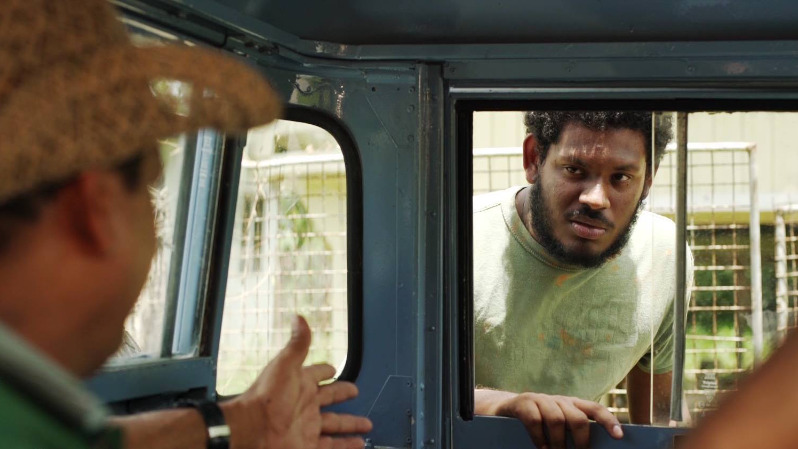 The 2018 Trinidad and Tobago Film Festival will run from September 18 - 30. For queries, send an email to submit@ttfilmfestival.com , or visit the FAQ page on their website.